Harmful pesticides are a major issue affecting insect pollinators and public health. Hence, constructing appropriate policies is crucial to protect bee colonies and consumers. 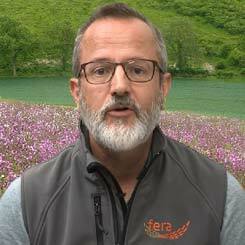 In this video, Dr. Glyn Jones describes how Fera Science is helping the industries to create appropriate action plans to tackle the issue of pesticide toxicity. 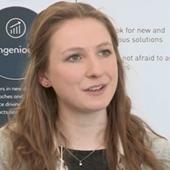 Glyn is an experienced environmental economist who has worked on a range of environmental projects including evaluation of the Rural Development Program, projects on greenhouse gas mitigation methods in relation to the agriculture industry, and a number of projects on invasive species and tree health. Prior to his environmental work, Glyn worked in finance and micro and macroeconomics, which gives him a broad view of policy issues across voluntary, economic and regulatory schemes.